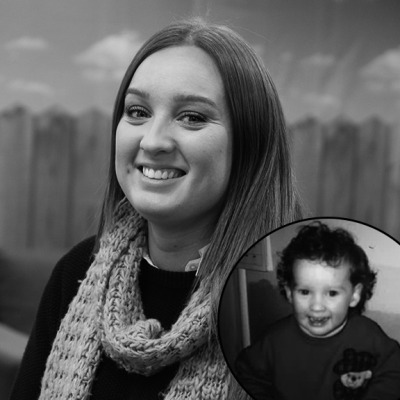 Shalbi was born and raised in Geelong but has spread her wings and spent some much loved time as an au pair in Chicago. She would like to tick a lot more places off her bucket list which includes England, Italy and Denmark just to name a few. After spending some time nannying and working in retail Shalbi was on the hunt for a career change and has found the perfect position here at Conni for her extensive customer service skills and bubbly persona - the sky's the limit!